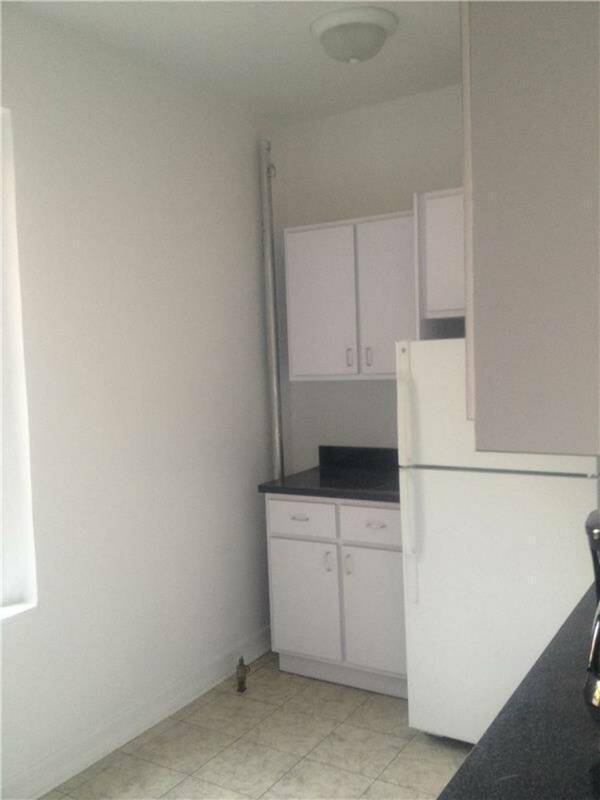 Large studio with eat in kitchen in great location. 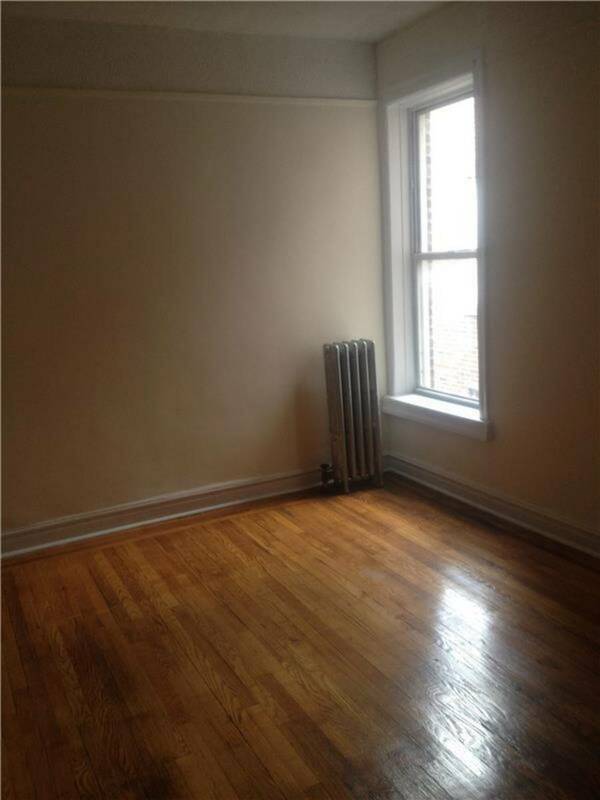 Building is located close to public transportation and many other conveniences. Pets welcome.